Diffusion dome for LED lights. 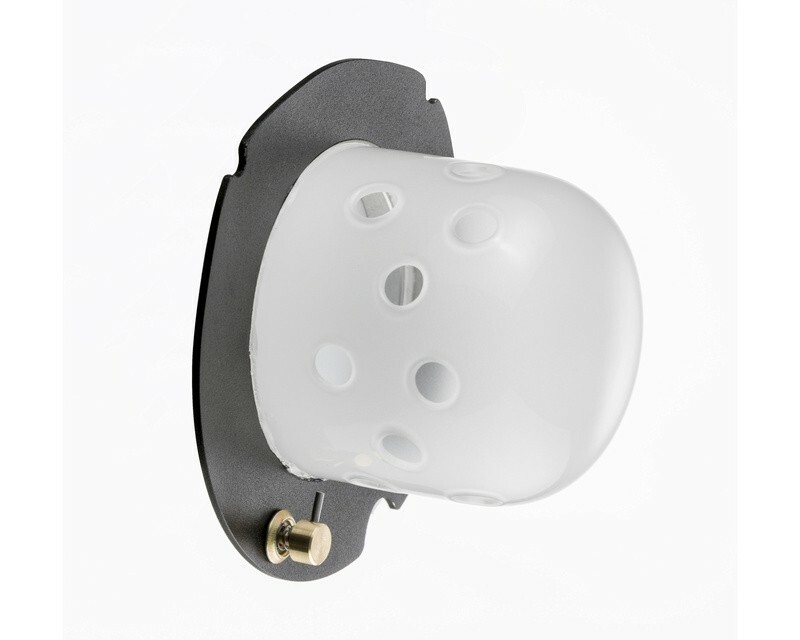 This frosted glass Bell increases the angle of the light beam up to 170 °, ensures a much more homogeneous illumination and helps to avoid hotspots. A small but fine accessory that can be attached to each HEDLER LED lamp in a matter of seconds. Can be used also in combination with all other HEDLER light modifiers.